A simple game of catch just went to the extreme! Launch the rocket, jump to catch it and launch it back. The only way to launch fast rockets at your friends and not do them any harm! 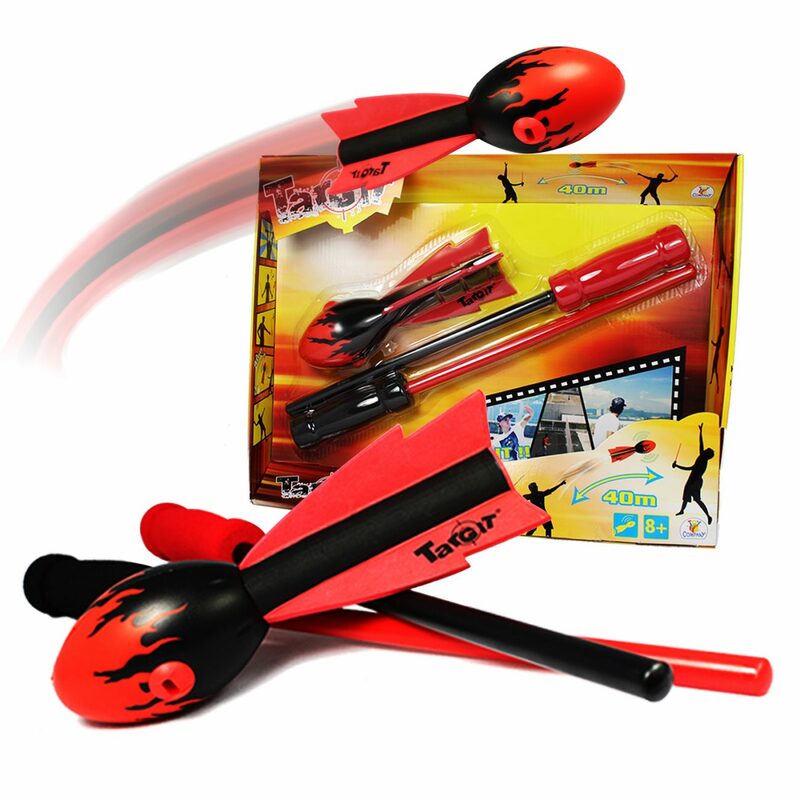 The whistling rocket from Targit is hours of fun for the park – Use the rods to aim with accuracy at targets or for more traditional catch games. This set is supplied with 2 rods so that your friends can return fire. Rocket flies straight and true, and with practice can be thrown accurately to 40m (maybe even more). 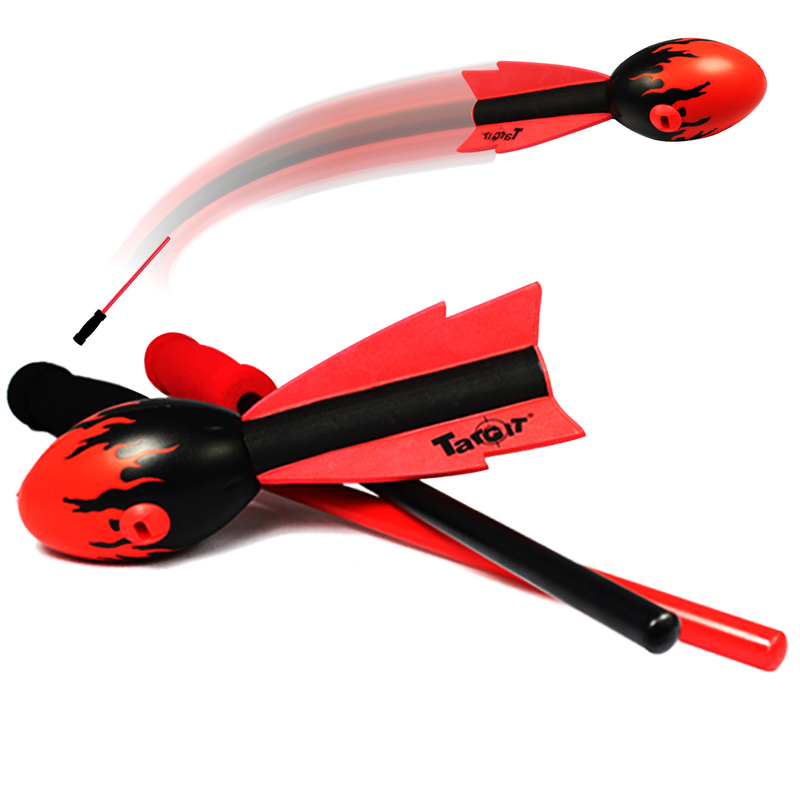 The rockets are very strong but importantly not hard – inspired by the Vortex Howler this toy is a hit with children and adults of all ages.